Improving the customer experience has been a top priority for the Veterans Affairs Department. It’s mapping out touch points where veterans might interact with the department and collecting feedback from them about those interactions. 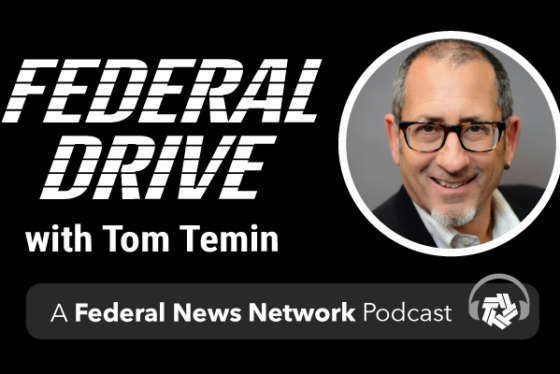 Brian Michael, general manager of Medallia’s public sector practice, tells Federal News Radio’s Nicole Ogrysko on Federal Drive with Tom Temin how VA has been using surveys and feedback loops to learn more about the veteran population.